An unripe or overly ripe papaya can taste very different from one at its peak of ripeness. 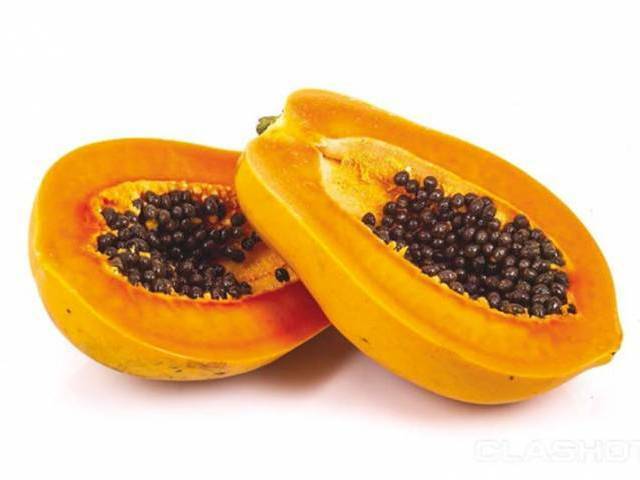 When optimally ripe, papaya should be yellow to orange-red in color, although a few green spots are fine. It should yield to gentle pressure, similar to an avocado. Like the mango, its flavor is best when cold, so it's a good idea to keep it refrigerated whenever possible. It's also an incredibly versatile fruit. It can also be combined with other foods that complement its flavor.